With Windows 7 Upgrade Advisor, Microsoft is lending a helping hand to end users who want to evaluate their current computers for Windows 7 upgrade readiness. The move is not new from the Redmond company. Windows 7’s precursor, Windows Vista, was also accompanied on the market by an Upgrade Advisor. The new solution tailored to the next iteration of the Windows client is currently available for download from Microsoft. Users will be able to access the Beta development milestone of Windows 7 Update Advisor in English. What Windows 7 Upgrade Advisor do? “Windows 7 Upgrade Advisor examines a PC’s processor, memory, storage, and graphics capabilities, identifies known compatibility issues with installed software and devices and finally provides guidance on how to resolve those issues if possible. Please also note: Windows XP users are required to do a clean install of the Windows 7 RC as well as the final product. 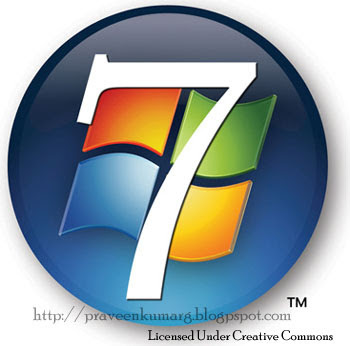 Only PCs with Windows Vista can be upgraded to Windows 7,” stated Brandon LeBlanc, Windows communications manager on the Windows Client Communications Team. What is important to note is that the Windows 7 Upgrade Advisor is not limited to scanning just the computer. In fact, Microsoft is advising users to connect all devices and peripherals to their machine before running the Windows 7 Upgrade Advisor scan. The tool is designed to highlight any sort of issues, from incompatibility to insufficient hardware resources, to missing drivers, which could impact an upgrade to Windows 7.